A survey of 3.73 lakh doctors and 99,000 chemists from the top 120 cities (in terms of population) has revealed that Mumbai’s general physicians and specialists charge 20 per cent higher consultation/ treatment fees than doctors in other cities. “One plausible reason for higher fees is because the cost of living is comparatively higher than other cities. A difference in fees is understandable,” said Amit Backliwal, managing director, IMS. The survey, conducted by IMS health — a healthcare information provider, also said Mumbai ranks fourth in terms of doctors per 1,000 residents. The survey covered around 33,400 doctors in the city. The survey shows that Delhi has the highest density of doctors — 2.05 doctors per 1,000 people, while Mumbai is fourth with 1.52 doctors per 1,000 people. Chennai ranked second with 1.85, followed by Kolkata with 1.82. 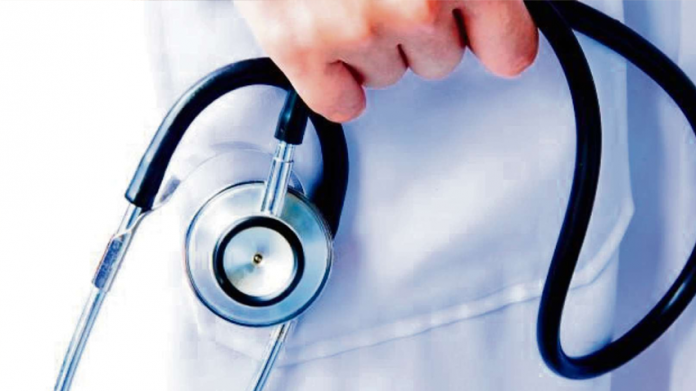 Delhi has around 40,500 doctors as opposed to Mumbai, which has around 33,400. The two cities with the lowest density of doctors were Malappuram (Kerela) and Kanoor (Andhra Pradesh). Mumbai also has a relatively higher proportion of general physicians (GPs). According to the survey, while 17 per cent doctors practicing in the the country are GPs, in Mumbai, GPs account for 22 per cent of the doctors. According to IMS data, 29 per cent customers walk into a pharmacy store without a prescription. 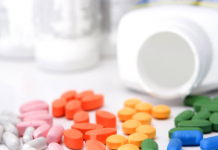 While chemist shops inside hospitals and nursing homes observe 10.8 per cent of their customers do not have a prescription, stand-alone chemists noticed 26.1 per cent. The survey also revealed that 44 of the 120 cities have a density of less than 1.2 doctors per 1,000 population. Dry, cracked heels? Fix them with natural cures!